Take performance to the next level with the Spyder RS-S. The custom trim package and striking 15-inch wheels give it a high-performance attitude. Attitude that’s easily backed up by FOX† shocks. Plus, the Spyder RS-S comes with all the features and amenities of the Spyder RS. Super clean bike with only 3,200 miles. 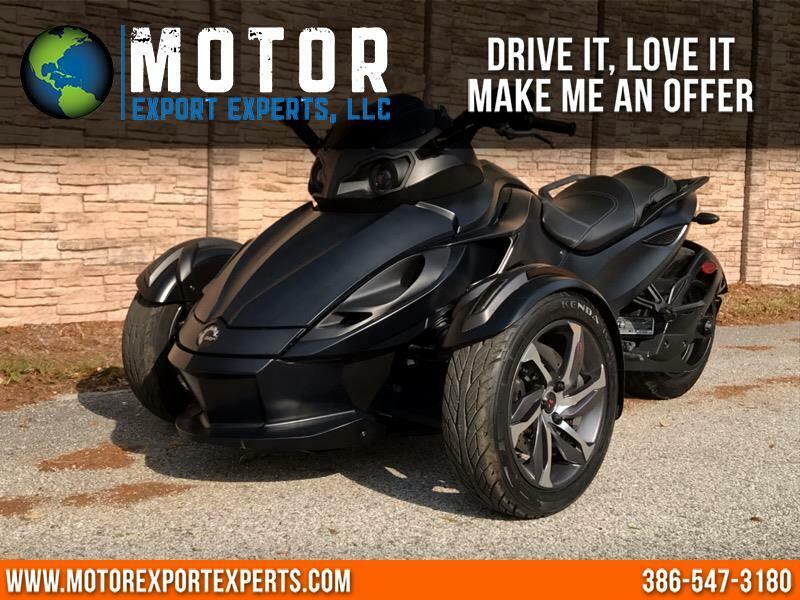 Message: Thought you might be interested in this 2014 Can-Am Spyder.